Oh gosh, no. Not that. That production line closed ages ago, sister. 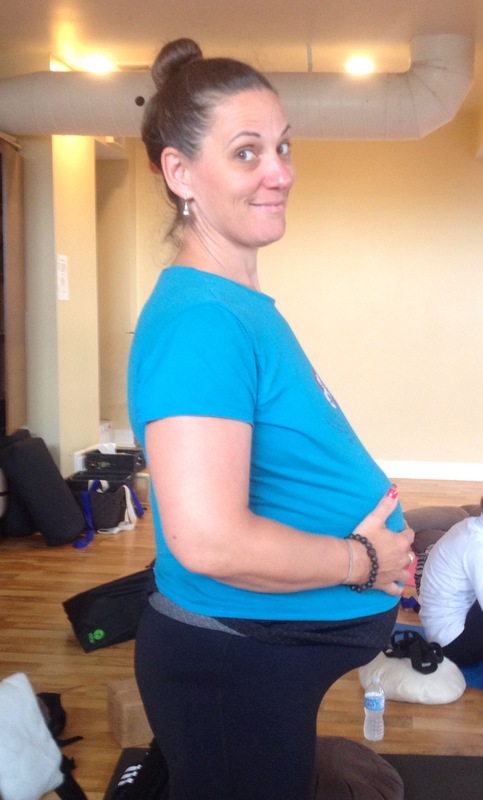 I am now certified as a PRE & POST-NATAL YOGA INSTRUCTOR!!! It’s been 10 years since I’ve been a community breastfeeding counsellor as a Leader with La Leche League, but I’ve never lost my passion for all things birthy and baby. I’m so excited to pull together my experience in yoga, breastfeeding, meditation and motherhood to help other women through the profound changes of pregnancy, birth and life with a new baby.